Please note: this article refers only to Bitcoin Cash (BCH), and not Bitcoin (BTC) or any other derivative of the original Bitcoin. Warning: you must be very careful with private keys and seed phrases. Hardware wallets are nice. They basically use a seed phrase + derivation path as in the previous article, but after the seed phrase is set, it never leaves the hardware wallet. 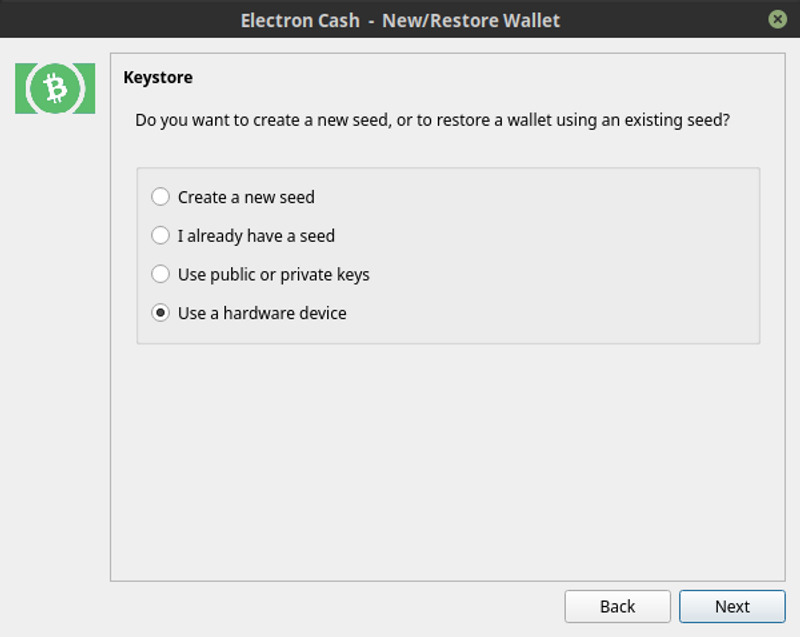 Then even if someone gets your hardware wallet, they cannot extract the seed phrase. You will have to follow the manufacturer’s instructions to initialize your hardware wallet and to make sure that your computer and your hardware wallet can talk with each other. 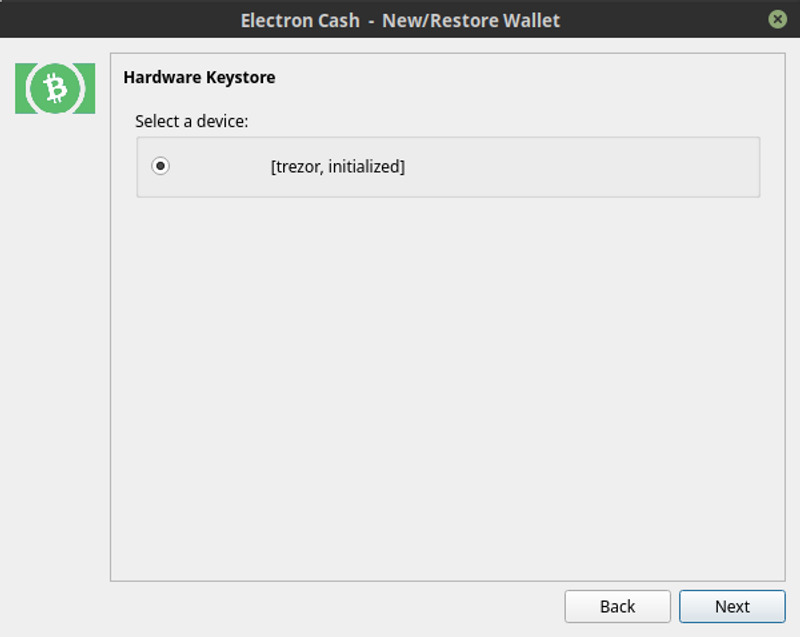 If you are using Linux and have a Trezor hardware wallet, you will need to install the udev rules so that Linux knows how to talk with it as a USB device. As of this article, Trezor seems to handle udev with their bridge package. 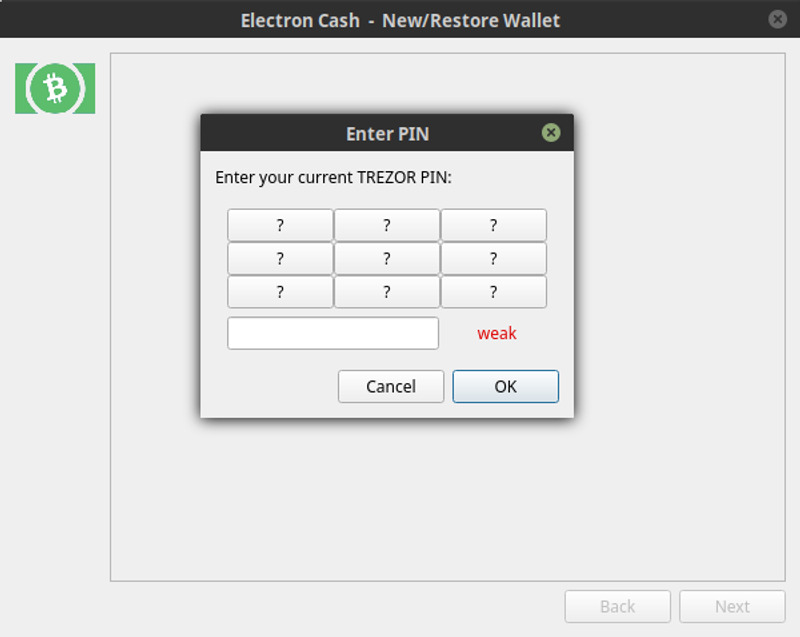 You can install that from the Trezor setup instructions. If you only want to install the udev rules, they have manual installation details. If you have another hardware wallet, you will probably need to follow similar instructions from the manufacturer. If you have those examples, please leave a comment and I will add it here. You must have the derivation path that your hardware wallet is using internally. Basically, it tells your wallet how to use its seed phrase. 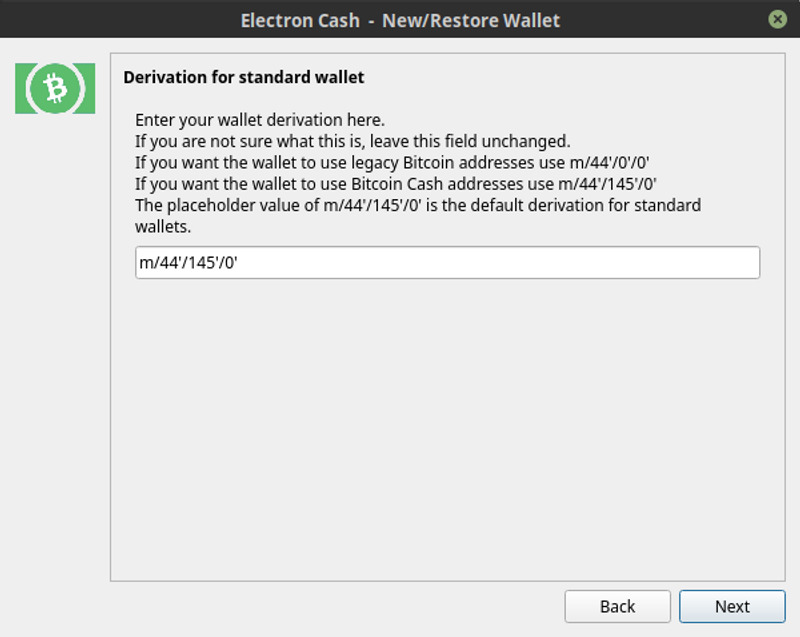 Depending on when and how you setup Bitcoin Cash on your hardware wallet, it may use a different derivation path. Most wallets use one the common derivation paths below. If you cannot find your wallet’s derivation path, please try one of these. 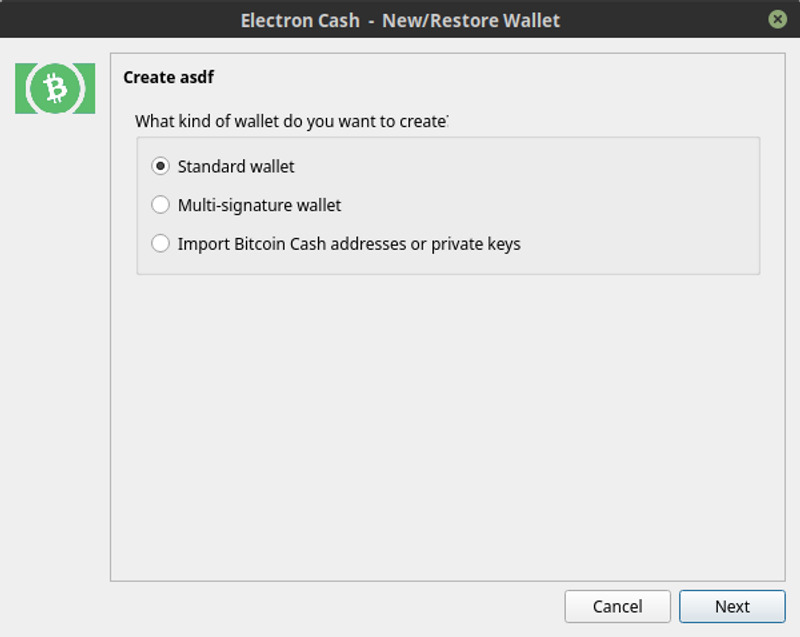 If that does not work, please contact the wallet maker (and leave a comment for me too). Please comment with any other derivation paths for specific wallets. You can read about how they work in great detail here. Note: This happens automatically if you have not created a wallet yet. Name your wallet so you know what original wallet it is controlling. 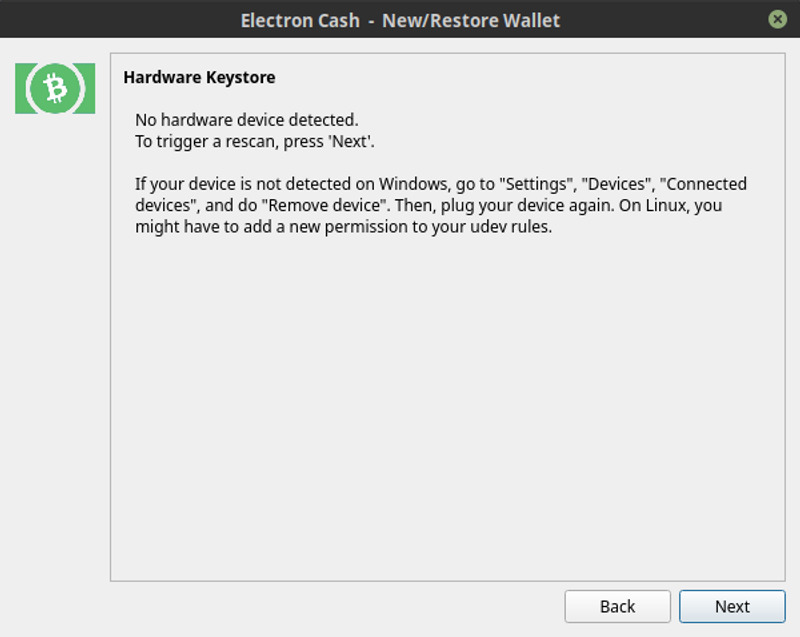 This can be frustrating if you have not setup your PC to talk with your hardware wallet yet. Please follow manufacturer instructions. If you are on Linux, the instructions in the introduction and the instructions above should be enough. If you find some necessary additional steps, please leave a comment. This is the hard part. If you can get past this screen, you should be ok.
Each hardware wallet does this a different way. Enter the derivation path from above. 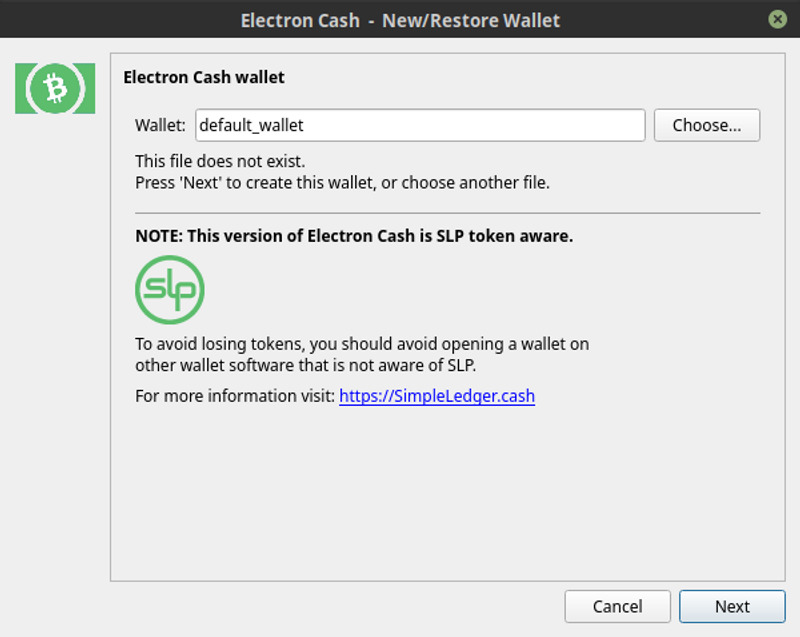 Unfortunately as of this article, Electron Cash does not allow you to enter a password to encrypt your wallet file when you are using a hardware wallet. This means that anyone who has access to your files can see the content of your wallet. However, they still need your actual hardware wallet and also the PIN to use your Bitcoin. If you have made transactions before, you should start to see transactions appear. Now you are ready to use your Bitcoin with more privacy without needing the manufacturer’s web wallet. If you do not see transactions, something has gone wrong. 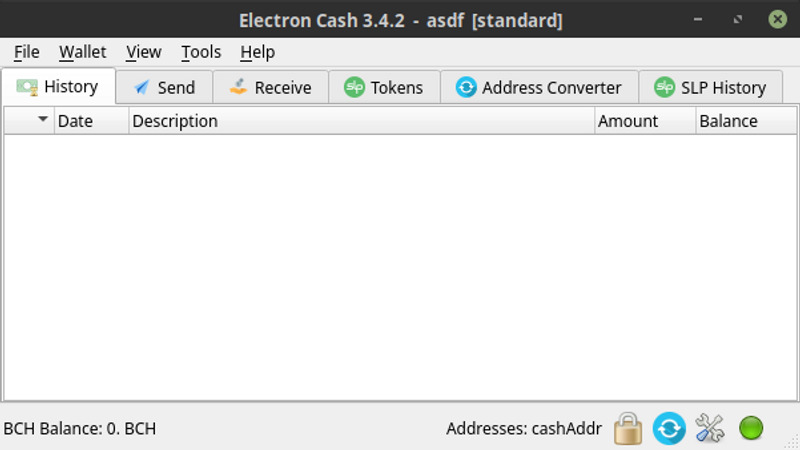 With Electron Cash, you currently need to start this procedure over from the beginning. Especially double check the seed phrase or maybe try a different derivation path.